High Hill Welding Services is a Division 2 CWB shop, certified in ISN World Safety and Core Safety. We have 10 mobile trucks to execute the various services we offer to industrial and commercial clients. 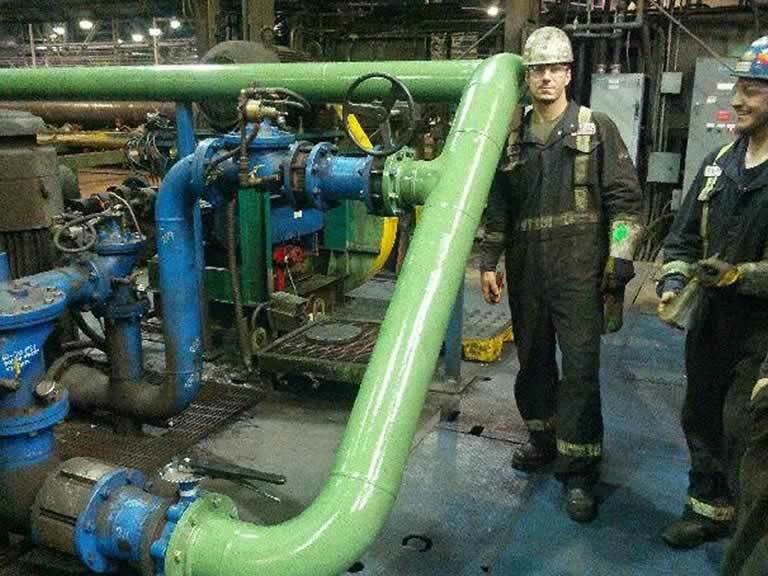 in shop and mobile welding services in Regina SK when quality counts, high hill welding services is the smart choice for all of your oil field service and remote project needs, including custom metal fabrication and on site welding. We offer a wide range of products and services both in our shop and in the field. 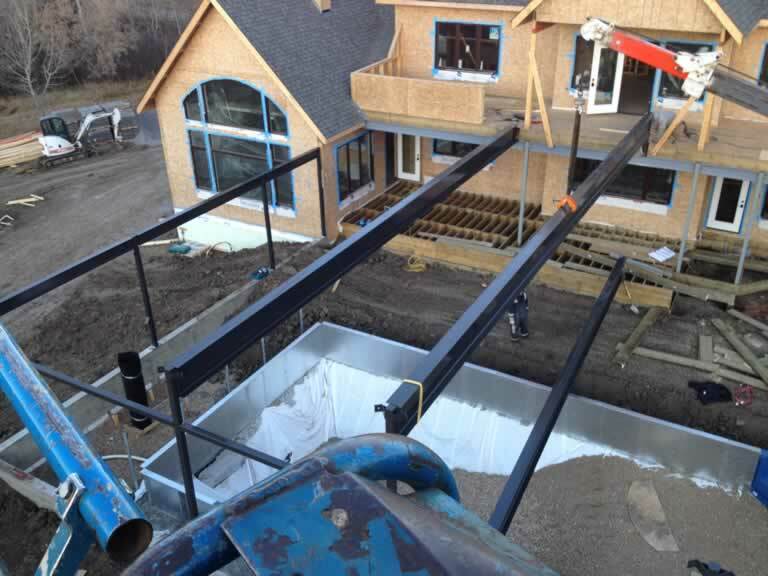 We do the erection of the steel skeleton, insulate and clad walls and insulate and install standing seam roof panels. 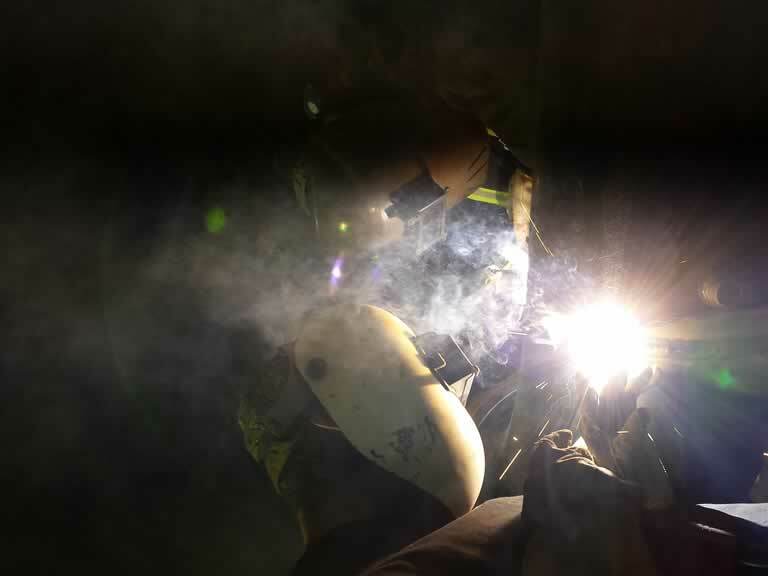 Having the ability to weld, we are able to do any changes onsite requested by the client as they arise. We are also able to build any steel extras that may be required and install. Our Division 2 CWB Certification allows us to do many structural builds to a Canadian Welding Standard and Law. Examples of work we have completed in the past include the following: Having done 60 cylclone towers, parkade reinforcements, pool enclosures, stairs, handrails, tank bases and more. Our High Hill Welding Services fabrication shop allows us to do the builds at the shop. The mobile trucks and equipment including zoom boom, 2 man lifts and skid steer allow us to do onsite installation adding structural steel to existing buildings to bring them back up to code. At High Hill Welding Services, we travel Province to Province with mobile trucks doing facility work. We bring with us a 30 job trailer outfitted with a number of tools to help get the job done more efficiently. Our welders are all qualified with many different qualifications including Pressure Welding and CWB all position. This has allowed us to do projects from piles to site structural and all the pressure piping as well as stairs and platforms. We have also been involved with many structural builds out of our shop that have been sent to the oil field facilities. Everything from tank bases, pipe supports to pressure piping. We proudly offer a quality product and weld ability that is tough to match. Over the years of operation at High Hill Welding Services, we have maintained a reputation for Quality work at many Industrial Plants. 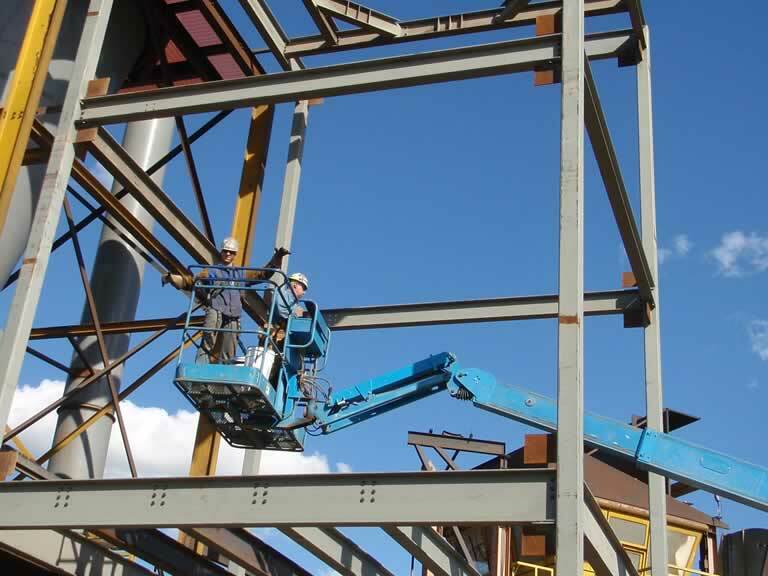 We are a first on call maintenance team at Evraz Inc. Regina, SK and Wheat City Metals in Regina, SK., along with many other facility builds. Having been involved in numerous shut downs from demolition to build from ground up using cranes, our zoom boom and man lifts, we are able to work on and build any size of project.